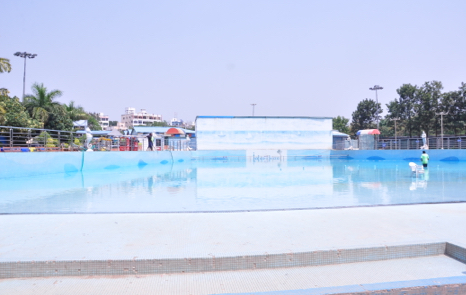 Jalavihar is Hyderabad’s best waterpark! Our exciting, family-friendly rides are fun and unforgettable. 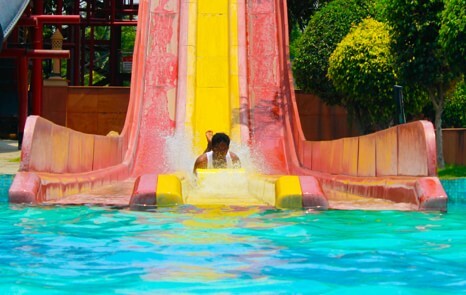 Make sure you check out the various Waterpark Packages we offer for a truly memorable experience. The Space Hopper will send tingles of excitement all the way to the tips of your toes! 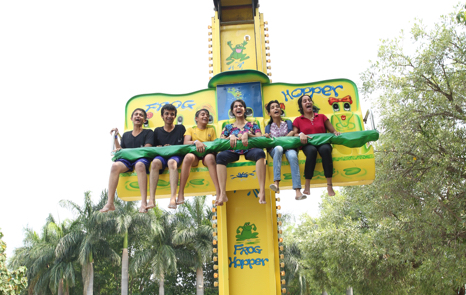 Reach for the sky when the ride shoots up and take a moment to savour the unforgettable view of the city. We have tons of great rides for your little ones! The Kiddie Train will take them on a magical journey across the entire park. This is sure to be the highlight of their visit! This is easily one of our most fun rides and is perfect for all ages. 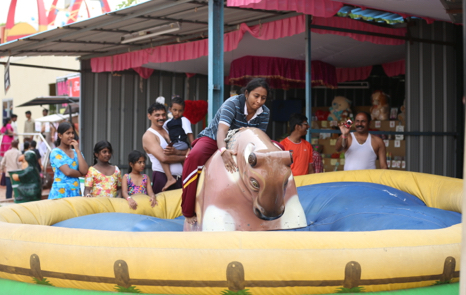 Jump on our mechanical bull and hold on for as long as you can! We know you’re already excited! 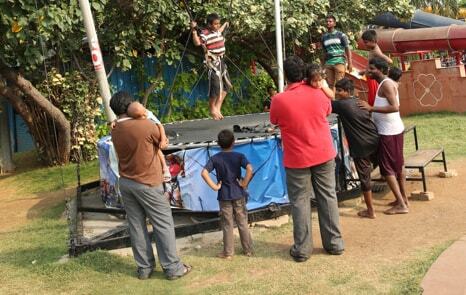 Bungee-jumping is the perfect way to experience anticipation and excitement… at the same time! 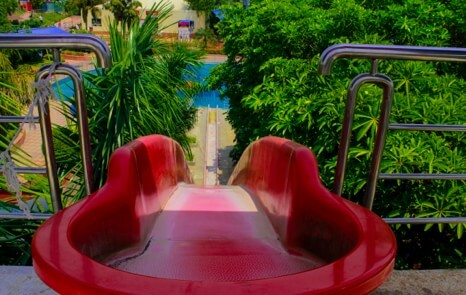 You may scream when you're being dropped, but we assure that you'll definitely want to take this ride again. Bumper Car Fun for All Ages! 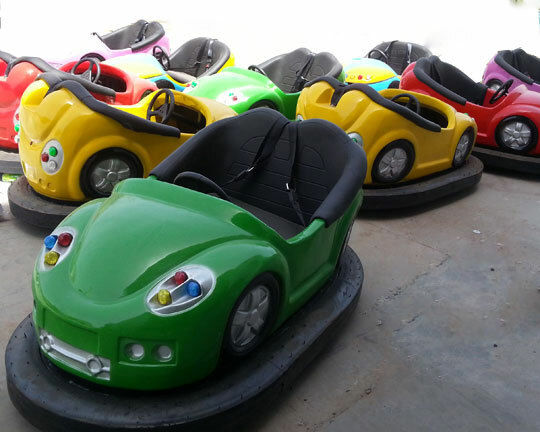 Bounce your way around our electric bumper car arena! Fun for all ages, bump and bash your family and friends, all in good fun of course! Dual lever steering controls allow you to go in any direction - or just sit and spin in circles! not having traditional gas and brake pedals allows most young kids to participate equally with the adults. 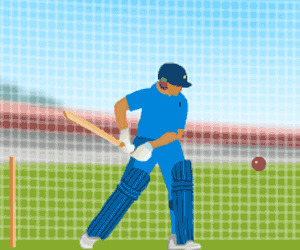 Practice your best shots and shot timing in the cricket nets. Challenge yourself or challenge your friends with family with a friendly betting. Enjoy all the fun you'd have on a beach without the fear of being carried away by the waves. 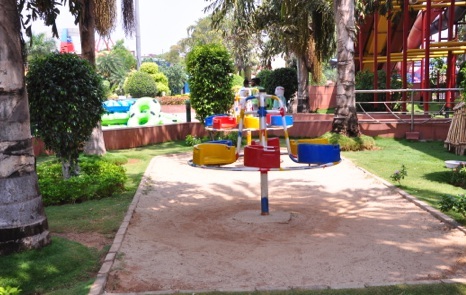 There are shallow areas for the little ones as well as deeper areas for the dare devils. 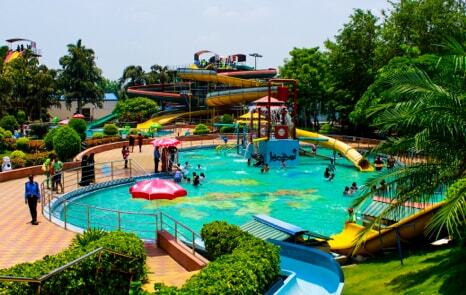 Ladies and Kids Pool is a wacky aquatic playground with a host of eleven interactive activities, including giant tilt the bucket, mushroom umbrella and different Rides, these Rides and pool are an endless source of fun for the Ladies and Kids. 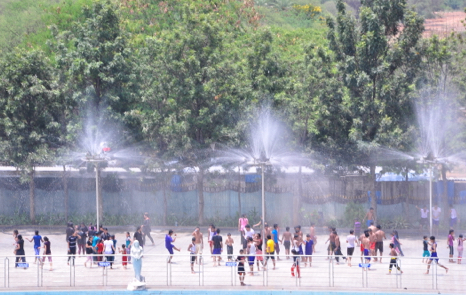 There's so much fun you will have here, you wouldn't want to get out of the water. 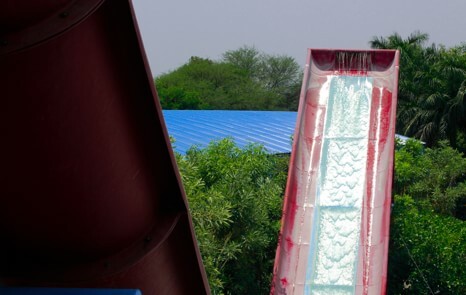 The Water Pendulum is a unique water slide where riders glide up and down in a large U shaped slide like a pendulum before coming to a gradual halt. 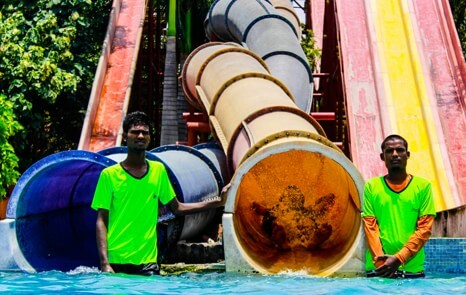 This is a watery slide where you are seated in a rubber raft as you glide along slippery loops till you end up in a shallow pool. Rafts can accommodate three to four people. As the name says, DJ Rain Dance is all about getting wet 'n' absolutely wild. It is a specially created dance floor that gives you a great experience, heart stopping hi-fidelity sound. 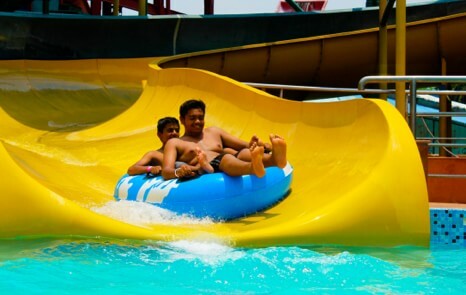 A ride that's bound to make you yell in joy as you slide feet first through an epic series of twists and turns, clocking super-high speeds. On multi line Racer, rival sliders compete for first place as they take the liquid fast track down an enormous three-lane splash way. Crazy body slide with a giant splash at the finish into the pool! Give us a ring & let the fun begin!